You want to get started but not sure if this is the route for you? This is a great stepping stone to begin your journey to release false perfection. When you don’t know what to do, the best thing to do is take some form of action. 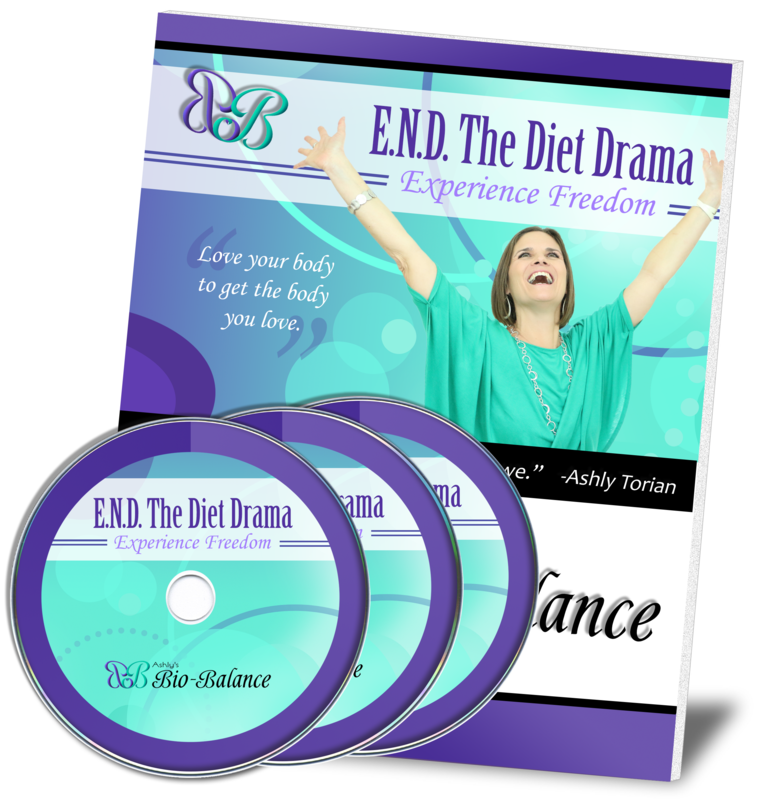 This 3 cd set of Dieting Illusions will shed some light on “why” there is a struggle with weight, food and body. Get ready to break free! I am including an article on breathing and the importance of mindfulness. Take advantage of all that Oxygen can do for your body struggles. It is our single most metabolically enhancing nutrient we have at our disposal and it is FREE! Purchase E.N.D. 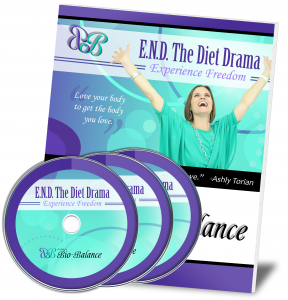 the Diet Drama package today! Once you go through the payment process, you will be re-directed to the download page where you can pick up all your goodies. Be sure to bookmark this page!